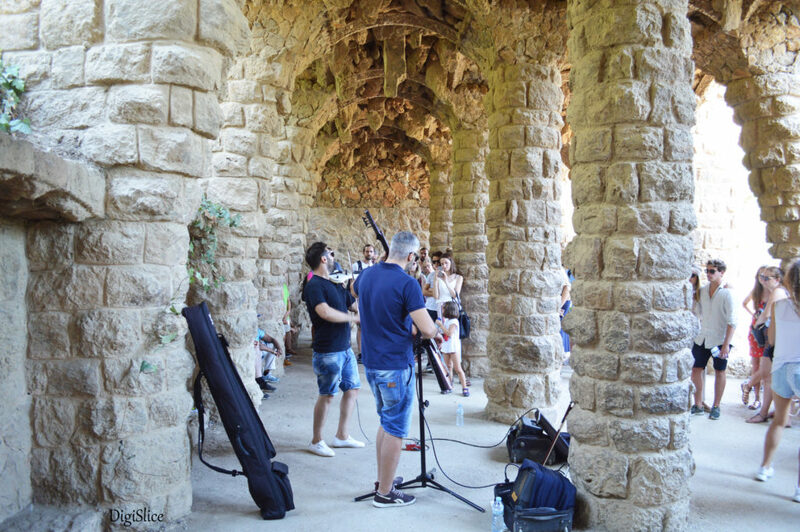 Last week I came back from a wonderful trip in Barcelona and France that left me with tons of photos and uncountable memories that I want to share with you! 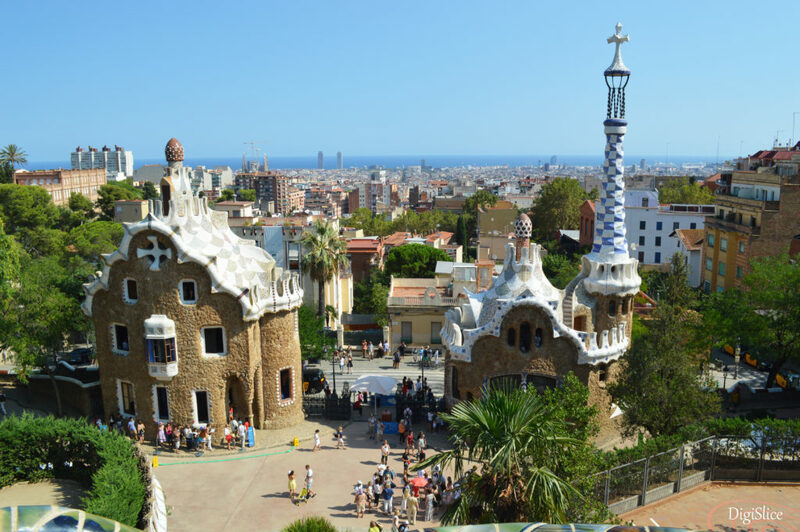 I decided to start with Parc Güell because it’s the first attraction we visited and because, in my opinion, it’s the one that you can’t miss when in Barcelona. 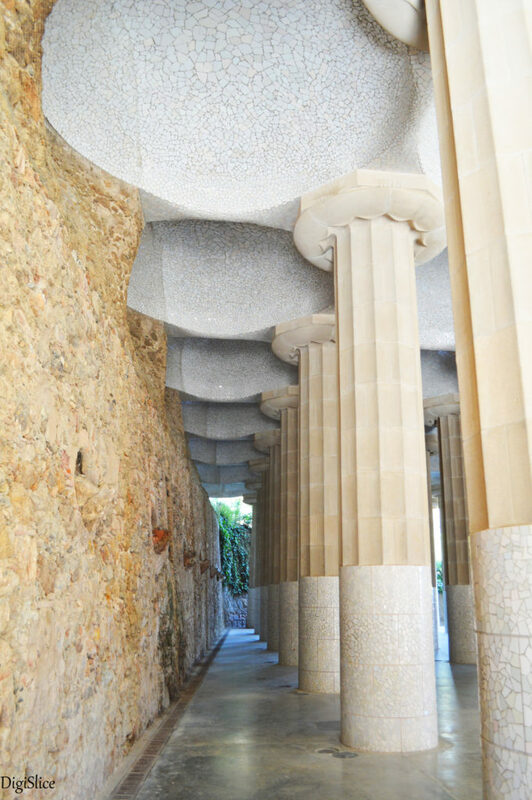 After a short hike up the Carmel Hill, you’ll get to a public park system composed of gardens and architectonic elements. 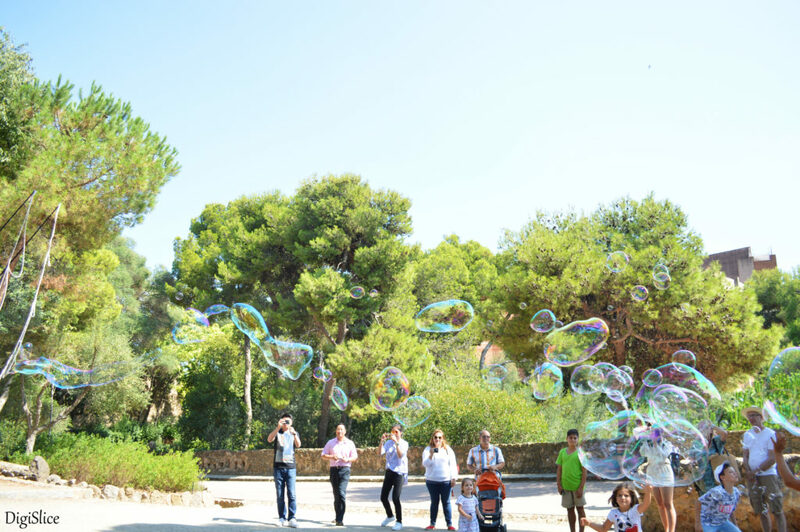 Park Güell has 2 different areas: the Monumental Zone, which requires the purchase of a ticket, and the huge free access area, which is open to all visitors at no charge. 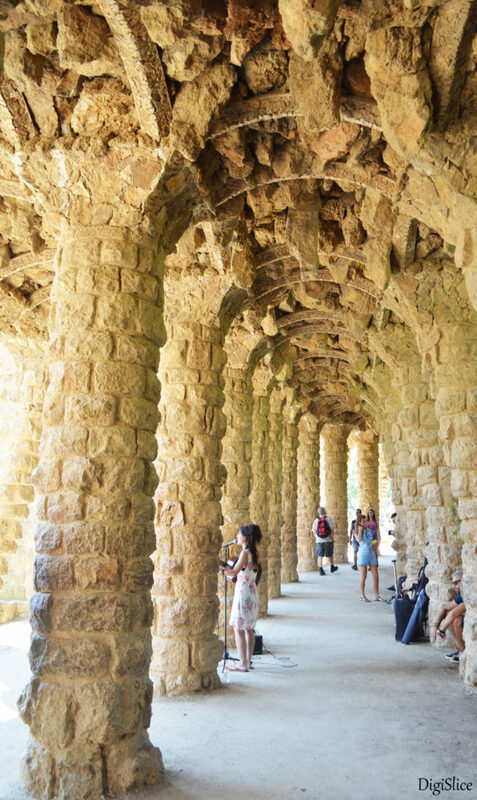 I suggest that you buy your ticket online choosing the date and time-band to avoid queues. 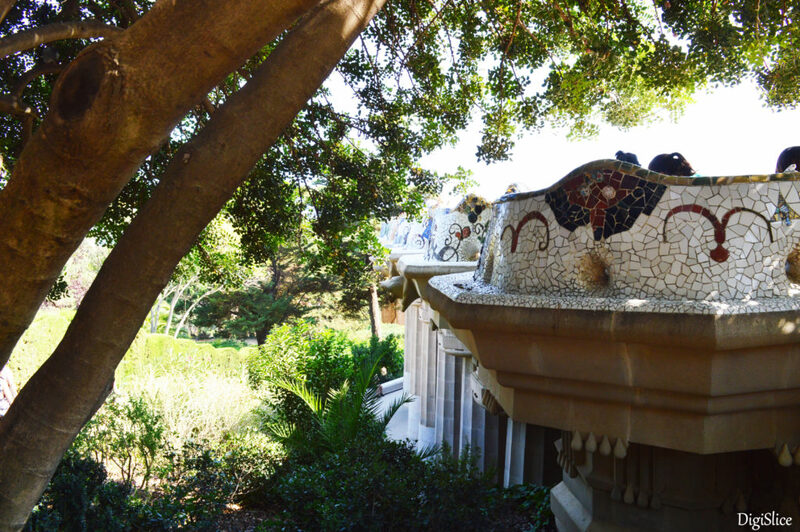 Antoni Gaudi planned and directed the construction of the park from 1900 to 1914 for Eusebi Guell; the original idea was a residential park intended for sixty single – family residences. 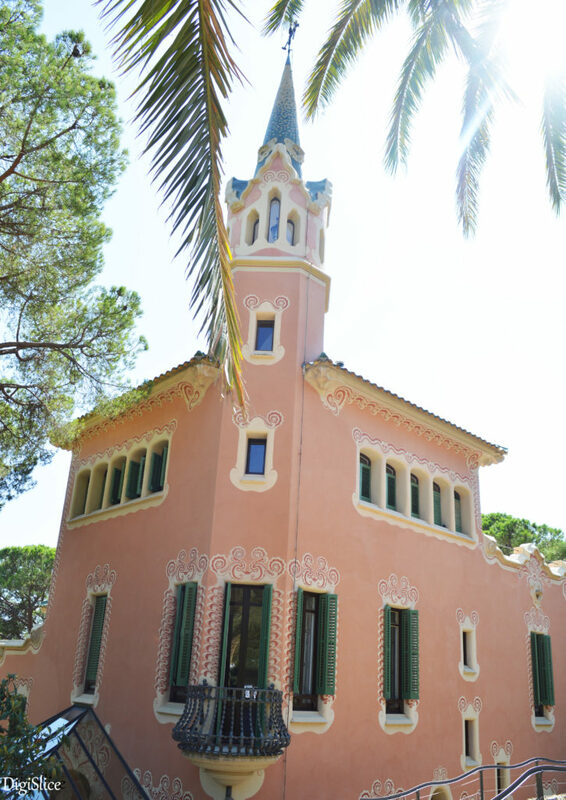 The project, however, was unsuccessful and the park became city property in 1923. 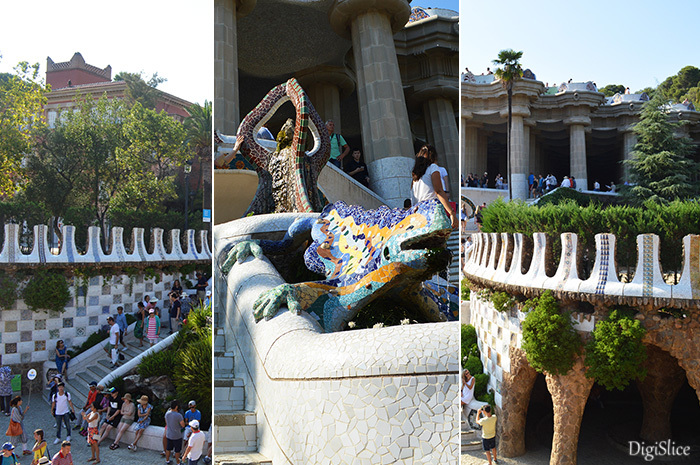 Gaudi was a sensitive man with a deep regard for nature as God’s creation and nature, here, is the sole protagonist. 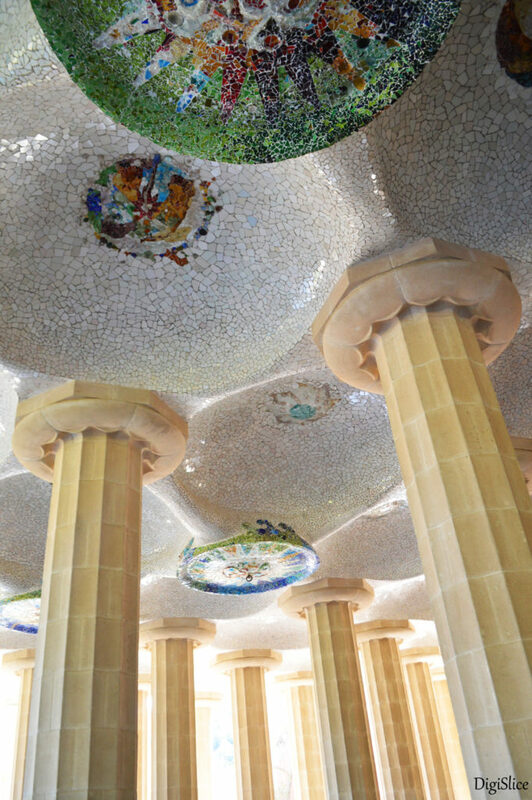 In this magic place you’ll be surrounded by vivid colours and natural forms; you will hear artists playing captivating music and kids laughing while mesmerized by giant soap bubbles; you will smell the sweet scent of roses and forget about the ‘real world’: this is Gaudi’s surreal microcosm! 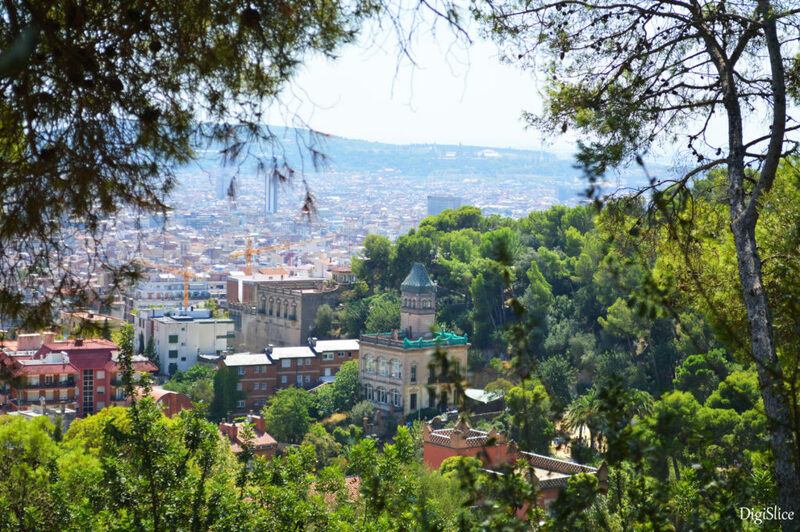 As one of the most important attractions in Barcelona and one of Gaudi’s masterpieces – Park Guell has not disappointed! 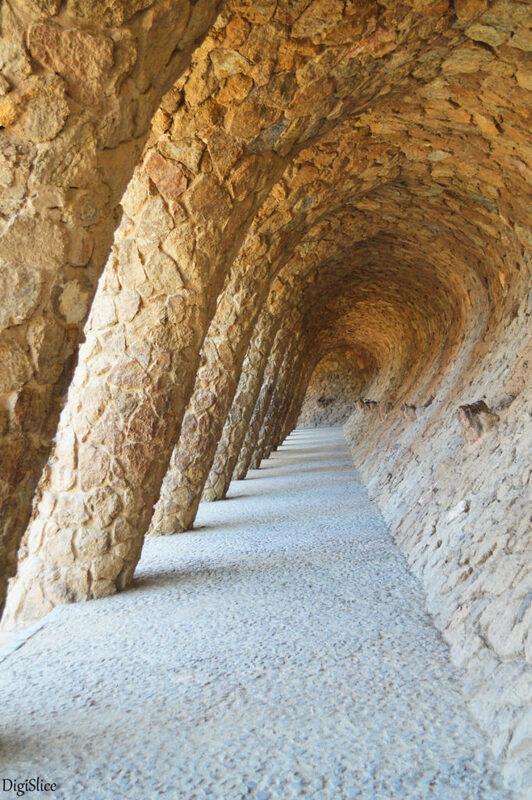 This entry was posted in Travel and tagged Antoni Gaudi, Barcelona, Carmel Hill, Parc Güell, Spain, Travel. Bookmark the permalink.